Every time the UPS or Fed-Ex guy comes to my home, he scans the package. Every time I buy groceries at the store, the cashier scans the products. I go to the mall and my merchandise all gets scanned. What’s being scanned is a barcode. 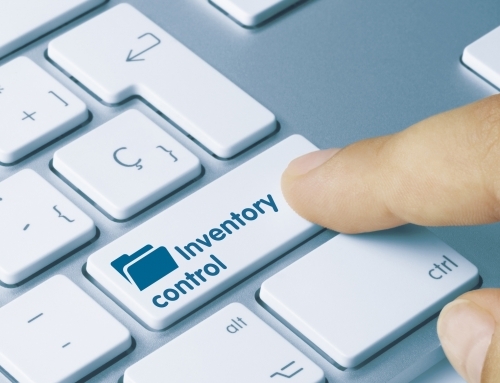 The primary purpose is to collect data of inventory but there’s a variety of reasons as to why they come in handy. 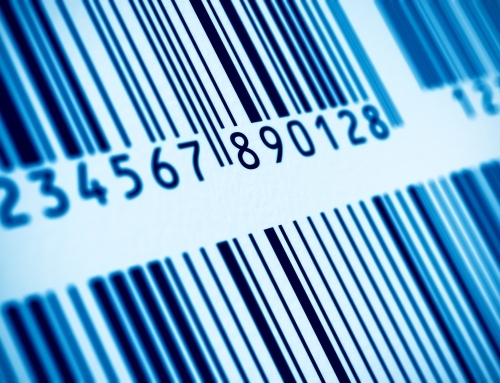 There are also different types of barcodes and they serve different purposes. 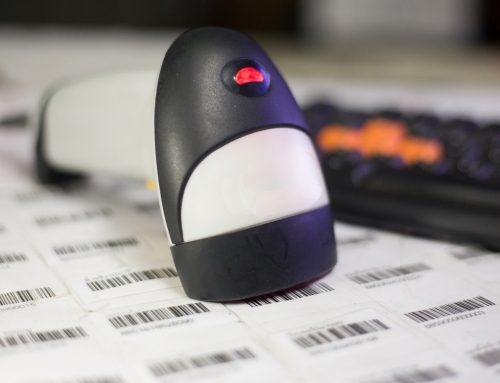 The types of barcodes that are probably the most familiar to folks who don’t deal with them on a regular basis are numeric-only as well as alpha-numeric barcodes. These are the “old-school” barcodes that are represented by a bunch of seemingly random straight black lines with numbers underneath. The two most common are the ones used on consumer goods. In the US, this is called a UPC code and the international version is called an EAN code. Both of these codes look similar to the other. Other one-dimensional codes are used for specific industries, such as code 39 and code 128. 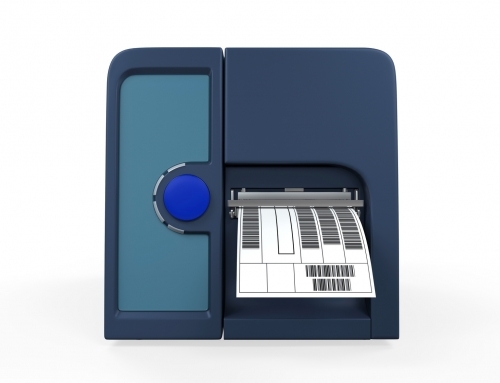 Of all the types of barcodes, 2d barcodes are on the rise. These barcodes can be read without a laser scanning device and can be read both horizontally and vertically. Why is this a big deal? I can turn my mobile device into a two-dimensional barcode reading device with the download of a free app. This turns my camera into an optical scanner. This kind of flexibility has made two-dimensional barcodes a great tool for various marketing campaigns, assisting in driving sales, increasing brand loyalty, and providing extra depth to a marketing message. The two kinds of barcodes that consumers are the most familiar with are the QR code and the data matrix code. 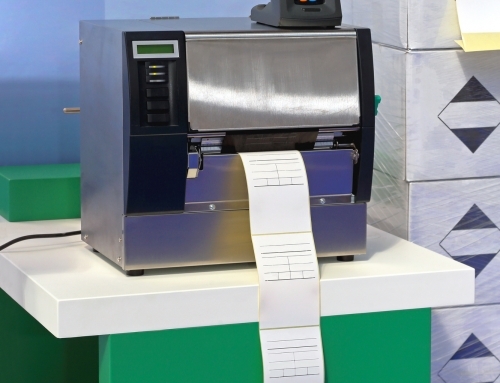 Two-dimensional barcodes are capable of holding more information than the classic one-dimensional type. This is the barcode commonly used on driver’s licenses in the United States, named the PDF 417. 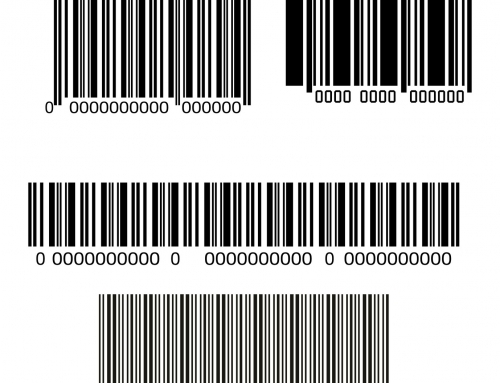 This type of barcode can also be found on some prescription labels and retail coupons as the GS1 Databar. This code combines the structure of the traditional one-dimensional barcode with the ability handle a larger amount of information, like the two-dimensional barcode. The information can get confusing. I know when I’m having trouble, it’s time to talk to a professional. Label space is vital on a product. Even the most innovative types of barcodes take up space on the packaging. 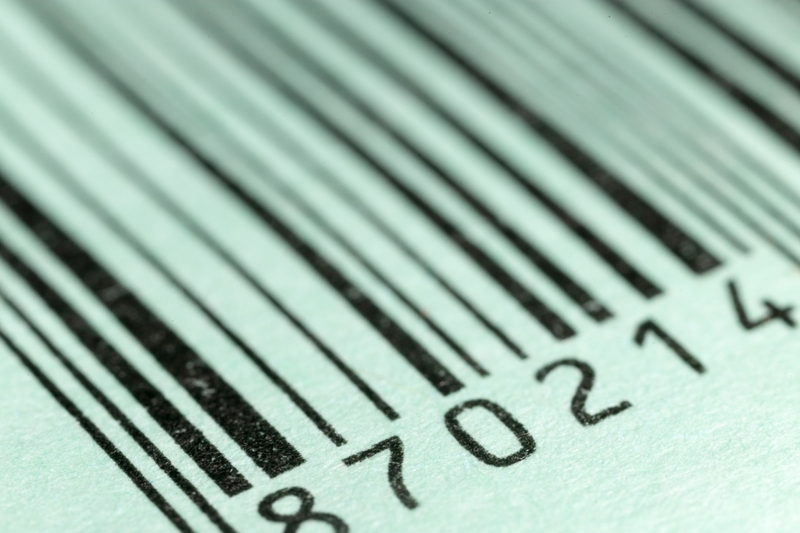 Where is the future heading for barcodes? One option is item ID. The scanner will read the product as a whole. For example, it will recognize that the can of Coca-cola is indeed a can of Coca-cola and will register. The item will become the barcode. 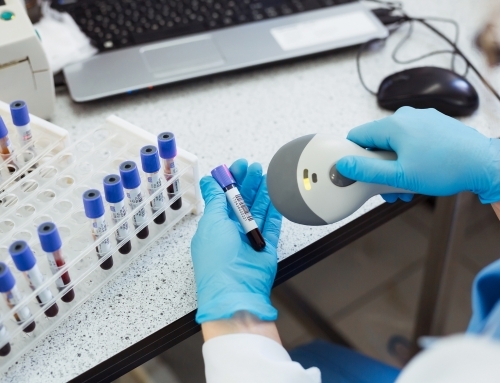 Two-dimensional barcodes can not only hold more information but can also be programmed to correct incorrect information, something that its counterparts are incapable of doing. Imagine the possibilities if two-dimensional codes were not only used for inventory purposes, but at the same time could be used by consumers for coupons, interesting deals, or exclusive information. The current issue is, of course, the cost, as crossing over from one scanner to another can be too high for some businesses. Contact Idezi if you have any questions on how they can help with your business.